A short sale is a transaction that occurs when a property is sold for less than the total amount owed on the existing mortgage loan. Selling the property for less than the balance due makes sense for the bank in some situations, like when the borrowers fall behind on the mortgage and have few prospects for bringing the loan current or paying it off. Of course, the lender must agree to the short sale, which isn’t an automatic ‘yes, let’s do this.’ They’ll want to also consider the alternative: foreclosure. A short sale is considered to be a collection activity; a successfully filed bankruptcy requires that all collection activities must cease. This means that the short sale deal will be a non-starter from the very beginning. Most homeowners don’t know this, and lenders do not always find out about the bankruptcy before approving the short sale, so buyers should ask if the homeowner has filed for bankruptcy up front. Sometimes a seller will market their home as a short sale without understanding the process involved. Distressed homeowners will often attempt a short sale before having defaulted on their loans. When this happens, the deal is automatically rejected. Is there a second mortgage on the property? Find out before getting too far into the transaction, because the second-lien holder may not play ball. If the purchase price isn’t enough to pay off both loans, the second mortgage holder isn’t obligated to relinquish its second lien position. 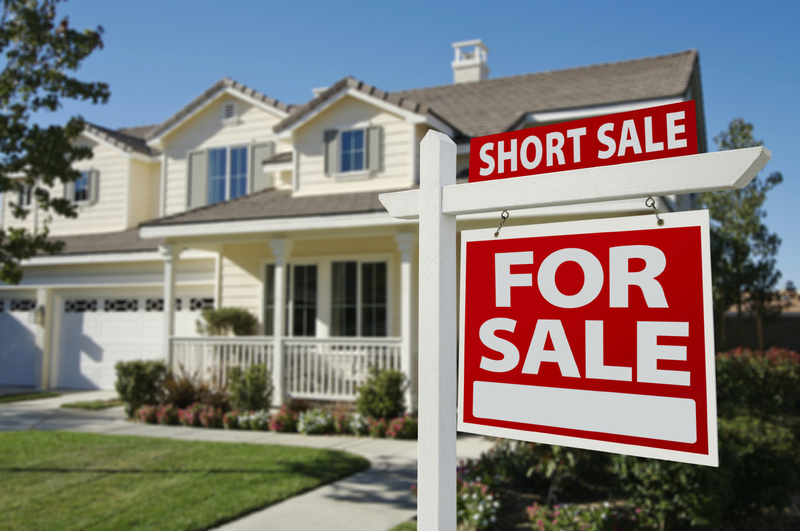 In such cases a short sale can be a non-starter. If a homeowner does not have the funds to pay the mortgage and keep their home, chances are that they have not been able to afford to maintain it. This means that home buyers are rolling the dice with short sales. Both thorough home inspections and total repair estimates should be done before closing on a short sale. Even after the lender has agreed to it, a short sale must go through a lengthy approval process that can cause it to take months before the buyer is brought to the table to close the deal. Due to this factor, anyone who is looking to close on a new home as soon as possible should think twice before pursuing a short sale. Buying a short sale is a great possibility for those with the knowledge — and the patience to get the deal done. But knowing all the risks beforehand can help new home buyers avoid a lot of pain and frustration.